This month we have pre-season polo tournaments on the grass every weekend. Spectators are welcome to attend the matches. 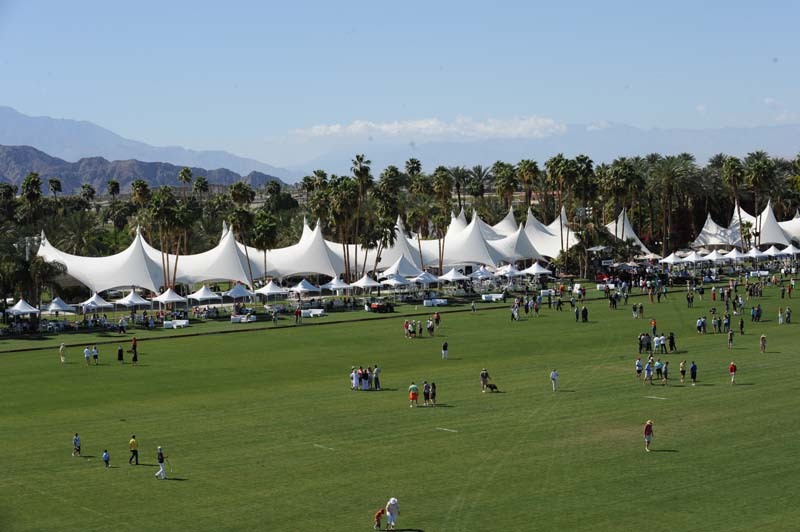 The games are spread out on different fields, so visit www.EmpirePolo.com for our daily game schedule and field locations. 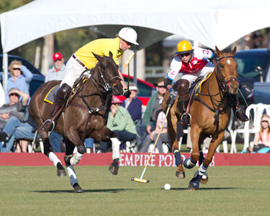 Our Sunday Polo begins in January with a soft opening on January 4th, followed by Opening Day & Hat Day on Sunday, January 11th. 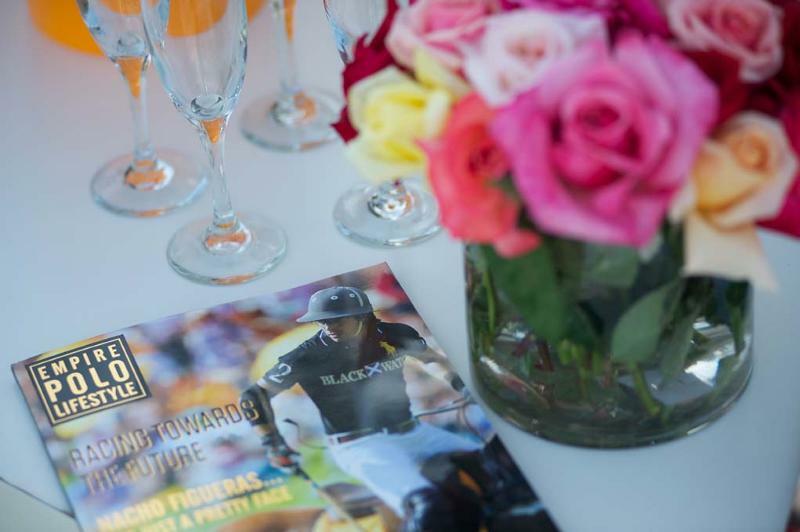 The Empire Polo Lifestyle Magazines are scheduled to arrive next week. The Magazines should be available to pick up by Wednesday, Dec. 10th. 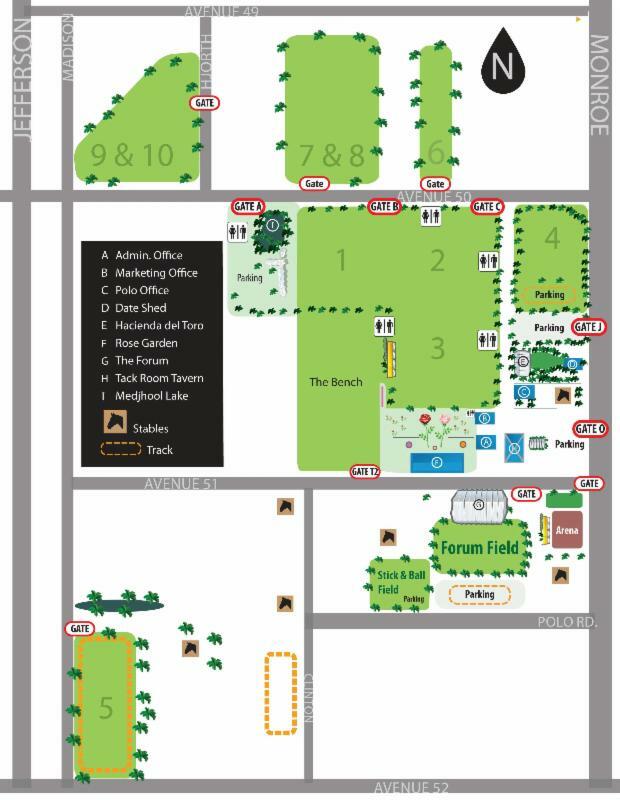 Complimentary copies of the Magazine will be available in the Tack Room Tavern, Polo Office and Marketing Office at Empire Polo Club. Empire Polo Club would like to welcome Cambria as a 2015 Season Sponsor. Cambria is the presenting sponsor on Opening Day. 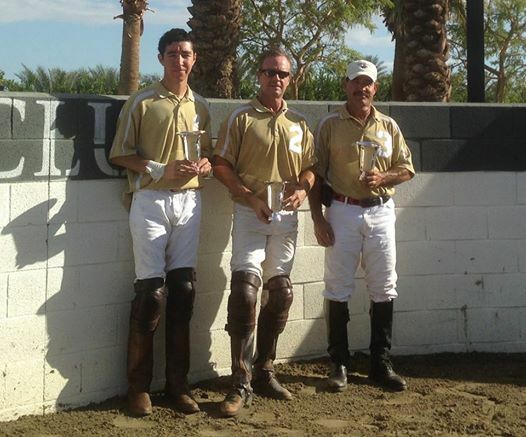 The Haymakers won the USPA Masters Qualifier on Thanksgiving Weekend. Aly Payan, Hayward Pardue and Lolo Payan. 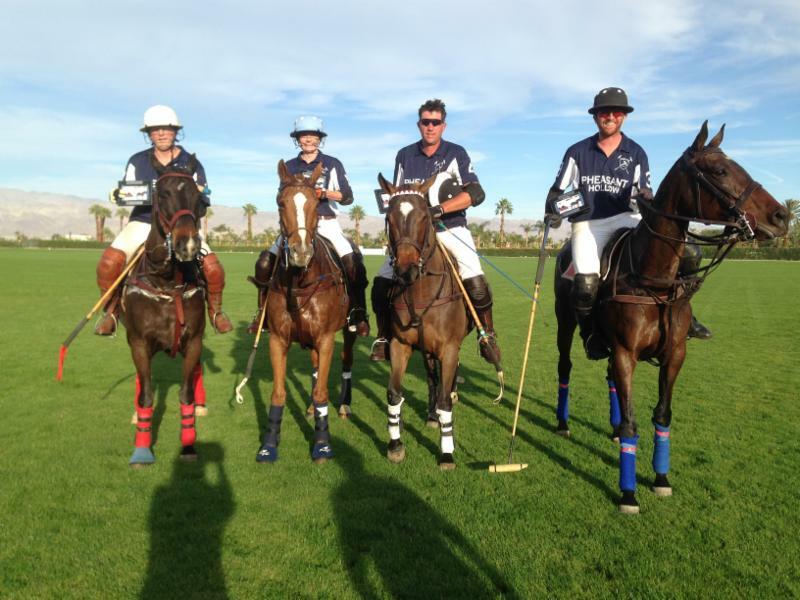 4-Goal Desert Challenge Winners: Shane Flock, Deb Vermoch, Tim Rudy & Peter Blake. 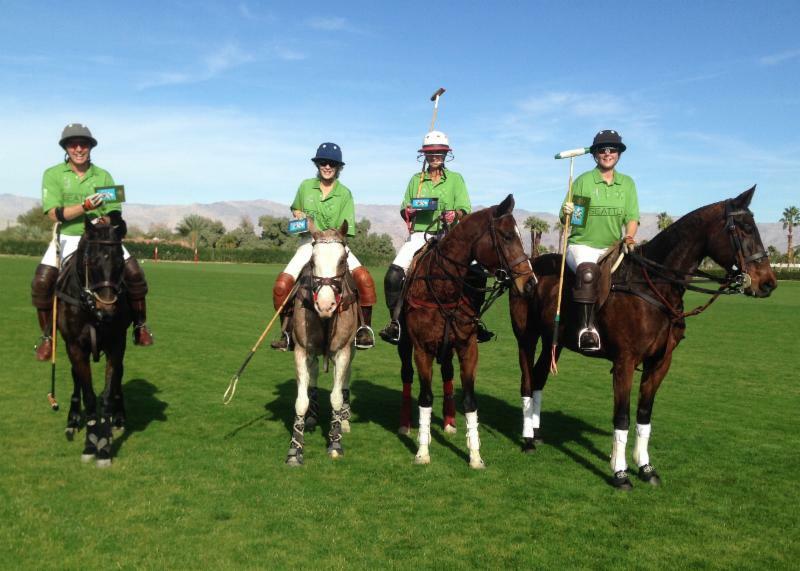 1-Goal Desert Challenge Winners: Cameron Smith, Kim Kelly Dayelle Fargey & Eileen Duffy.